SmitCo Review by Kaycee Mason | Scented Nail Collection & 20% Discount! 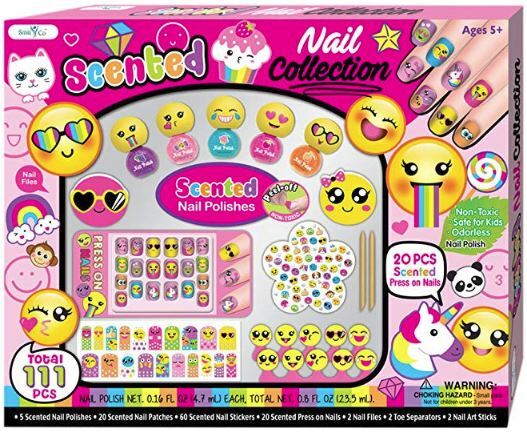 The Scented Nail Collection is the perfect box of fun for any little girl! 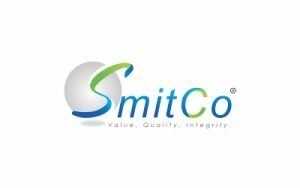 Check it out and find a 20% discount code for all products from Smit Co on Amazon! It seems fall is here and there is a momentary breather from chaos of summer and back to school. I'm feeling like it's time to start doing a little more beauty fun! My nieces love painting their nails and getting all dolled up, who am I to deprive them of that? When I saw the Smit Co Scented Nail Collection, I knew I had to get one for my niece! It has everything a little girl could need! Non-toxic, ordorless nail polish in five colors: purple, pink, bright blue, hot pink and peach! 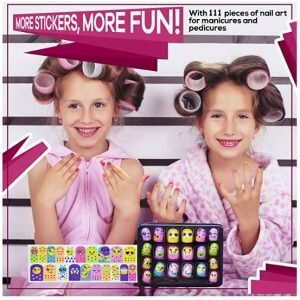 The kit contains 20 scented nail patches, 60 scented nail stickers, 20 scented press on nails, 2 nail files, 2 toe separators and 2 nail art sticks! Plus, there are happy and silly faces everywhere, along with some unicorns, monkeys, thumbs up hearts and others! I love that it has such a variety! The only thing it's missing is a bag to keep it all in! I think I'll break out my sewing machine and make a special one to go along with it! Can't be losing our pretties! You may have seen our review of the Scented Scrapbook Album this spring it was fabulous and well loved! SmitCo has graciously provided us with a 20% off code for all of you! It will apply to all products that you purchase from their Amazon Catalog! Click Here & Use coupon code N3CQD6AE at checkout!